If there is one thing that simply does not look cute it’s spotty, caked up make up. The number one reason this happens is because you’re not using the right foundation for your skin type. But don’t give up just yet! I have taken it upon myself to try out different foundations on different skin types to help you find the one to give you flawless coverage all day. Having a normal skin type means that your face will not get too oily or too dry. If you’re lucky enough to have this skin type, your biggest concern is using a foundation that will give you flawless skin. 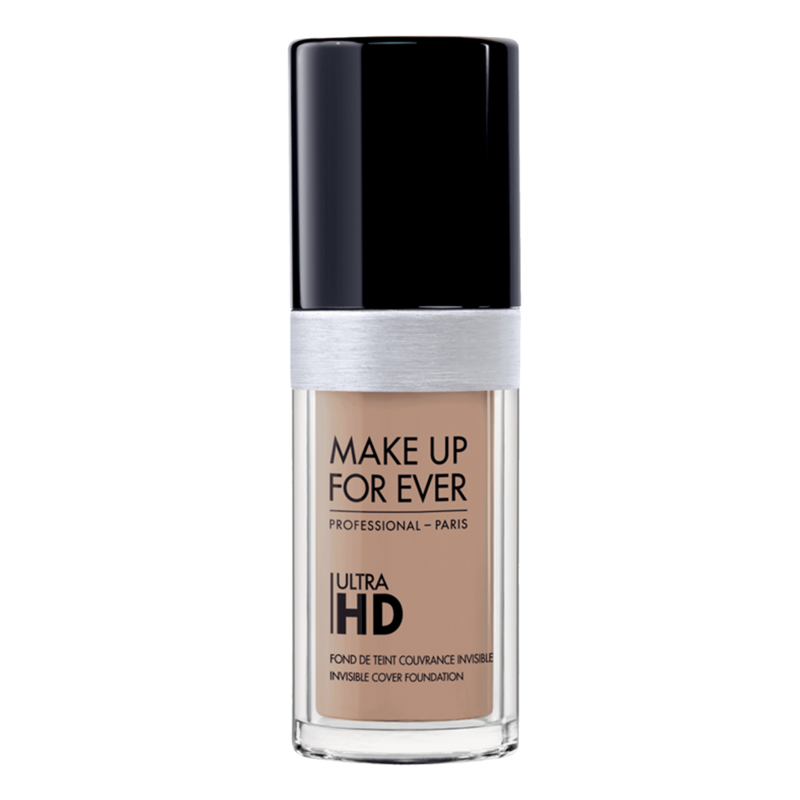 Make Up Forever Ultra HD Foundation leaves the face looking air brushed. The formula is buildable to give you full coverage while still looking like your own skin. Does your skin get oily around your nose and forehead while at the same time dry in your cheeks and upper lip? If so, then your combination skin is one of the hardest to battle. A water-based foundation would be perfect because it will give you moisture but not oil. It’s important for this foundation to have the ability to build up coverage for dryer areas and keep oily zones on the sheer side. 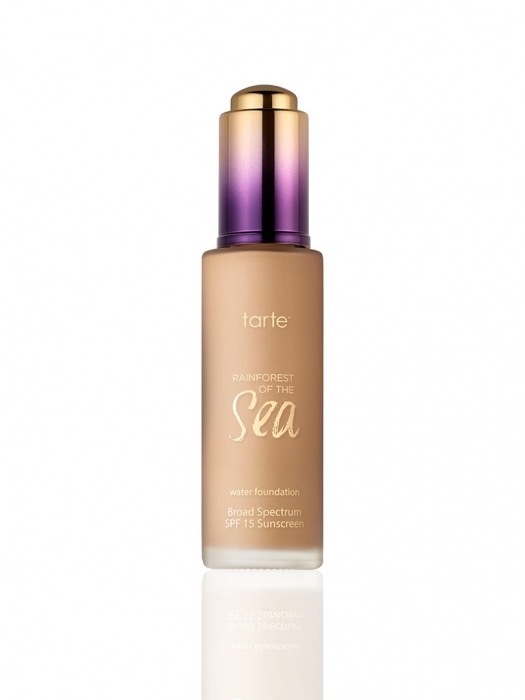 Tarte’s Rainforest of the Sea foundation is perfect for this because of it’s lightweight, has the ability for full coverage, and has SPF 15 sunscreen. Flaky, dry skin requires extra attention to look good all day. Contrary to belief, adding too much oil to your face will just give acne. 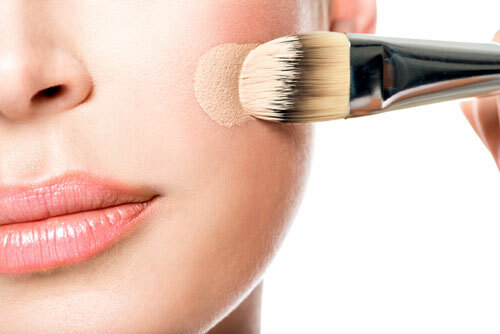 Your foundation should have a healthy amount of oil and moisture to keep your face looking bright and glowing. 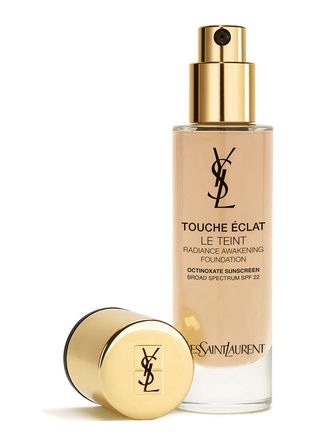 Yves Saint Laurent Touche Éclat Foundation gives you that healthy, luminous skin that you crave. No matter how hot, cold, humid, or normal the weather is, oily skin will show it’s ugly face and ruin your beautiful make up. This is my personal torture, so believe me when I say I feel your pain on this one. 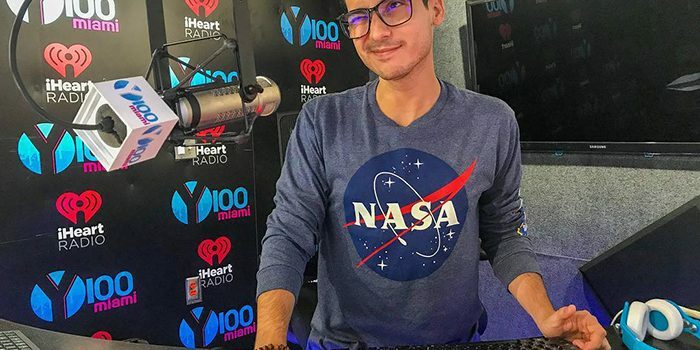 Living in Miami, I don’t just worry about my oily skin but also the humidity that triggers the oil. The best foundation for oily skin is one that will not add extra oil but also won’t cake up when your own skin oils release. 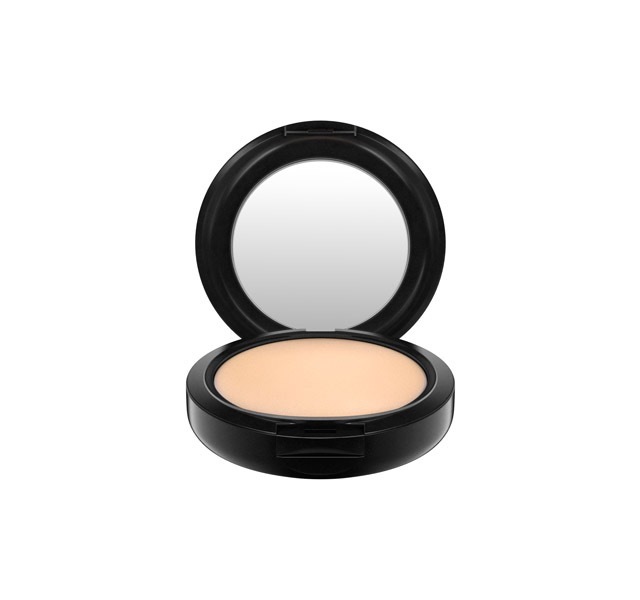 MAC Studio Fix Powder Plus Foundation stays on all day with minimal oiliness. I know powder foundations don’t give as much coverage as liquid foundations but hey, that’s what concealer is for! Make sure to conceal those places that you don’t want to be seen and add MAC’s powder foundation over your whole face, trust me it works!